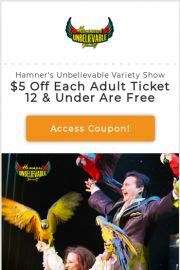 If you’re looking for the best Hamners Unbelievable Variety Show coupons, you’re in the right place! Hamners’ Unbelievable Variety Show features one of the largest showcases of talent combined on one stage to offer you a fun filled 2 hours of Magic, Music and More! You will see world class magic by Master magicians Dave & Denise Hamner, Aerial Acrobatics by Mariya Serykh, Amazing feats on the Cyr Wheel by Anthony Soumiatin, Singing Impressions from Jeff Brandt, the beautiful voice of singer, Tamra Tinoco, and we can’t forget comedian & dancer, “Downtown Kenny Brown”! 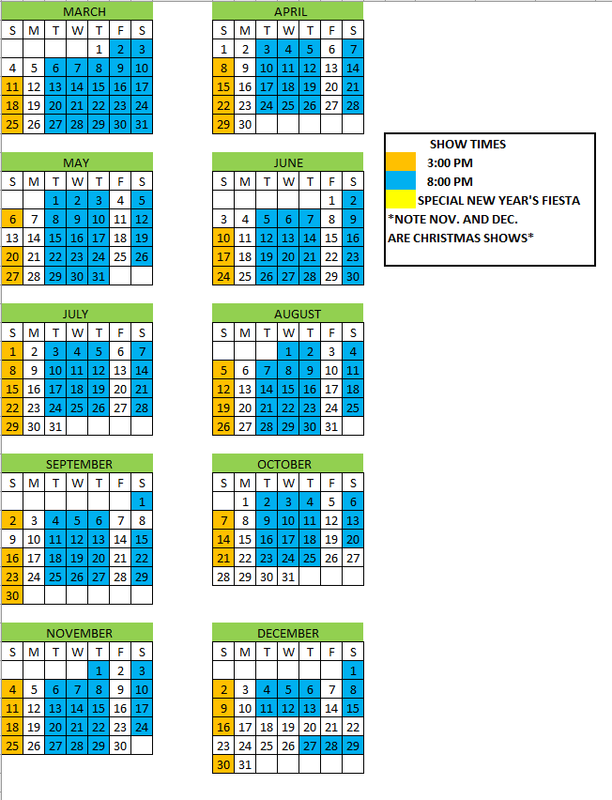 This show really has a little bit of everything to make it one show you will not want to miss while in Branson. 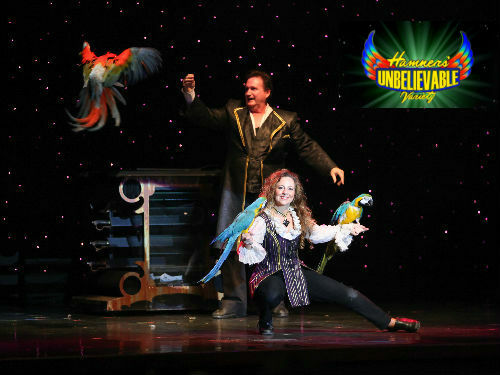 You will see beautiful exotic birds and other large-scale Illusions performed perfectly when Dave and Denise Hamner take the stage! This show is so entertaining for the whole family! All of the wonderful entertainers in this show put on such a great performance you will want to return year after year to see what has changed and keep having fun with this remarkable cast of award winners! Go see the show and be sure to say hello to the gang!